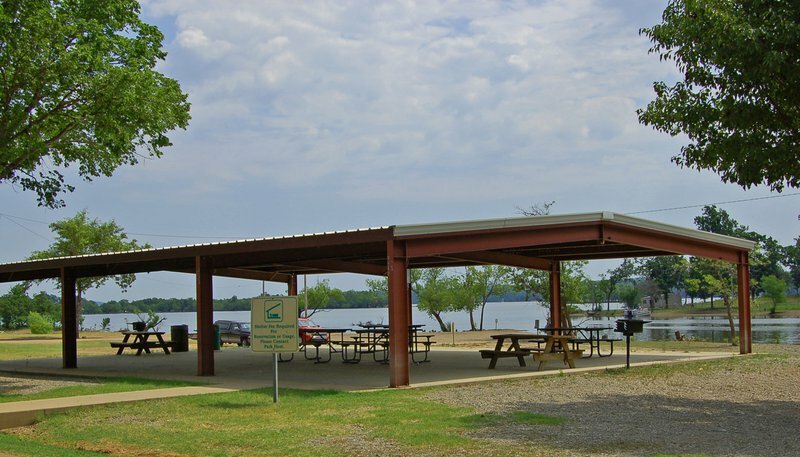 The Snowdale Area at Grand Lake State Park is located on the shore of Lake Hudson and is a popular destination for bass, catfish, perch and crappie fishing. 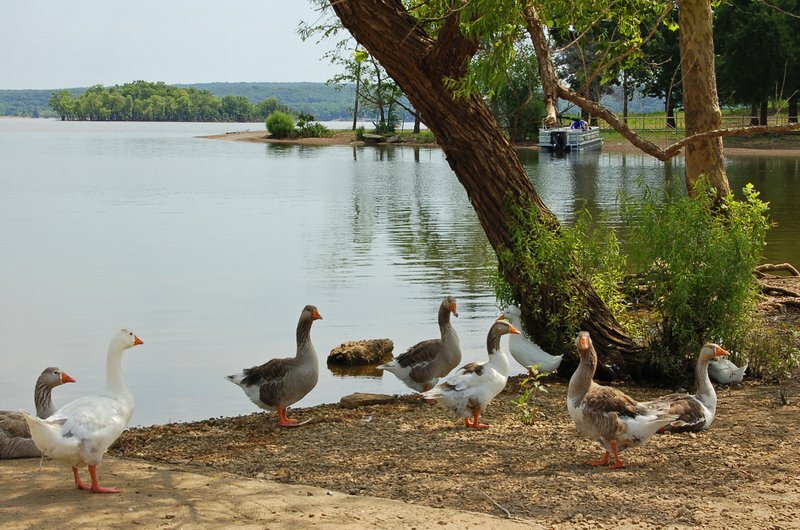 A wide variety of water sports are allowed on the lake. 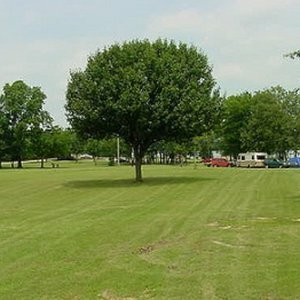 Other recreational activities include camping, swimming and volleyball. 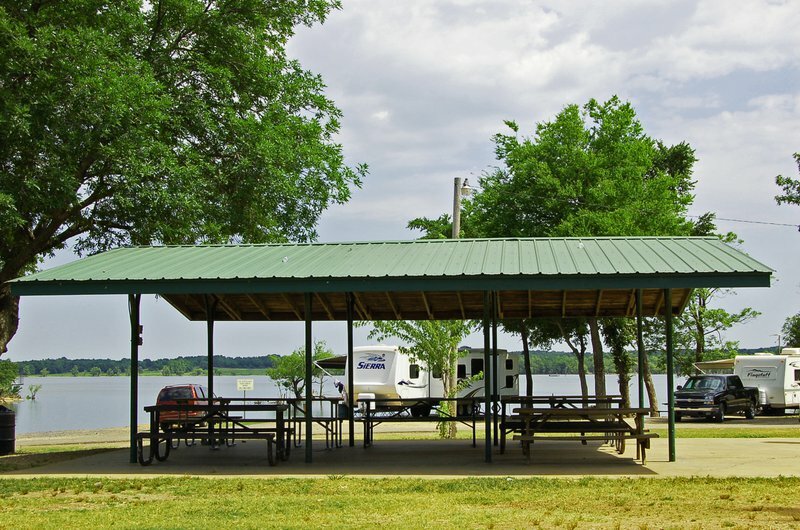 Visitors to the park will find a lighted boat ramp, swimming beach, playground, a volleyball court, picnic tables, a group picnic shelter and a comfort station with showers. 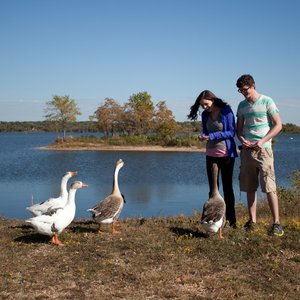 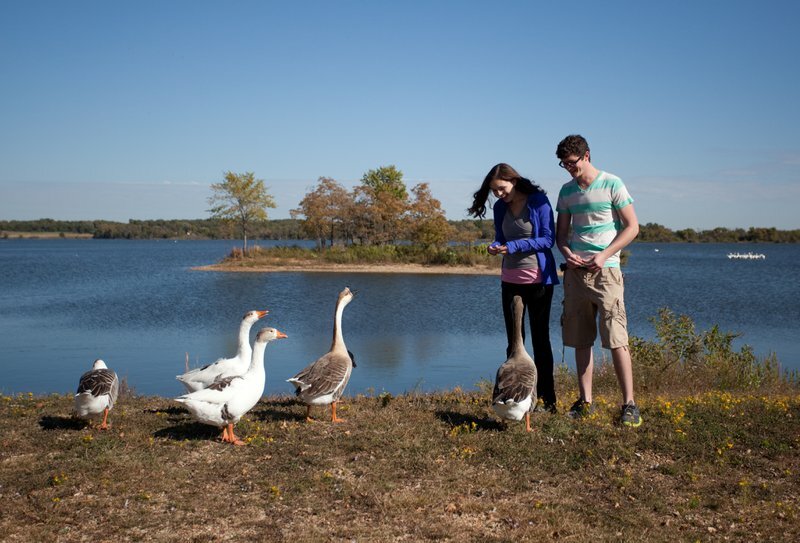 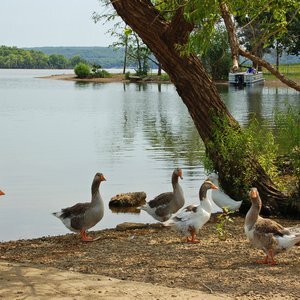 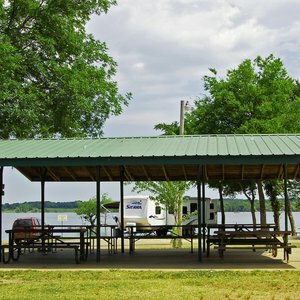 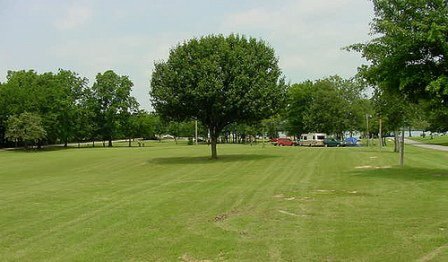 The park offers 17 RV sites with water and electric hookups and 20 tent sites.